New to babyplants for 2017! 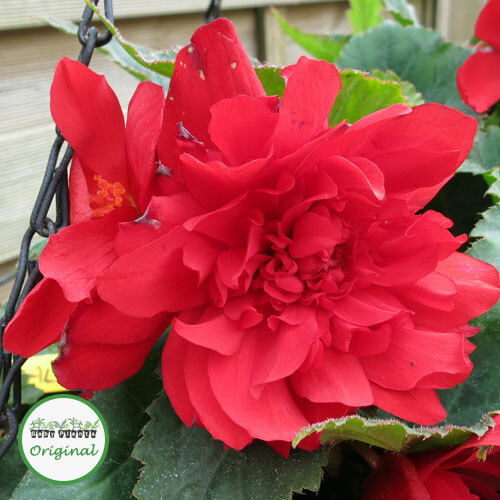 A beautiful tuberous Begonia with a trailing habit. 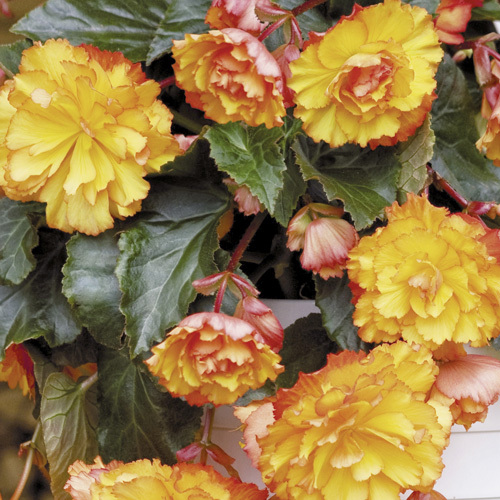 These Begonias will provide colour all through the summer with vivid blooms. 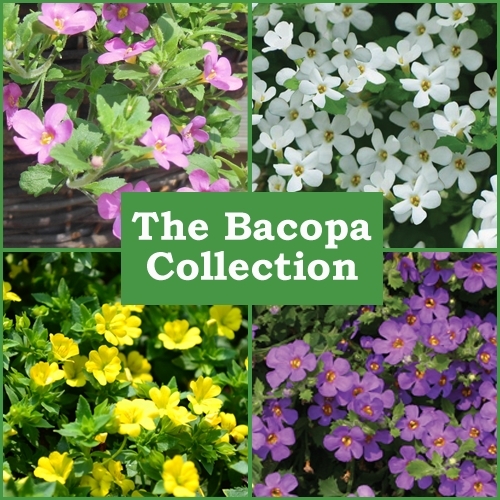 Begonias are extremely versatile. 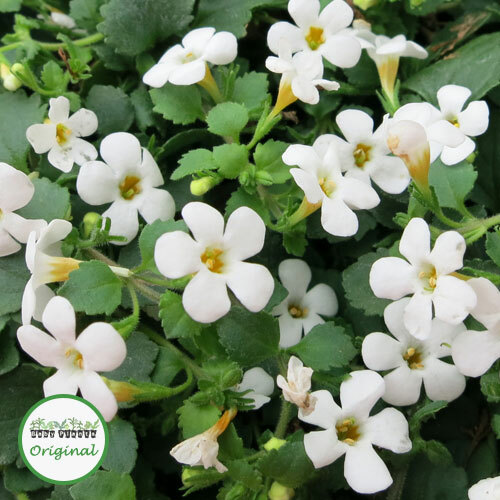 They are one of the only summer bedding plants that grow well in shade, making them ideal for brightening up shady areas of the garden. 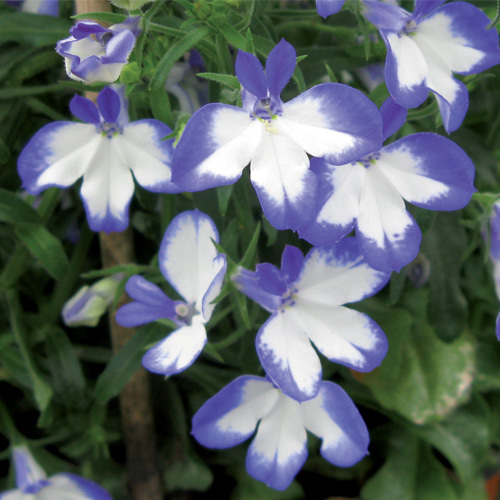 They also grow well in full sun, just make sure that you don’t water them when the sun is out, else the leaves will get scorched. These Begonias are grown from seed but will produce a tuber. We class these Begonias as a half-hardy annual. 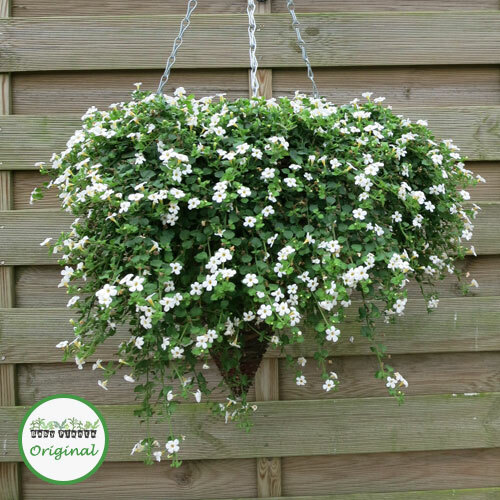 If you want to overwinter them, lift the tubers before the first frosts and store over the winter.